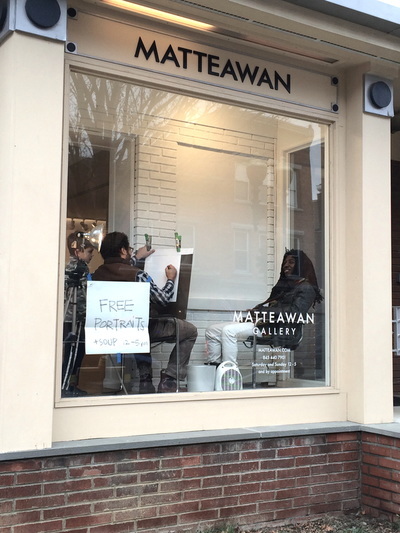 ​Matteawan Gallery is pleased to announce our 2016 Winter Artist Residency with Jean-Marc Superville Sovak. 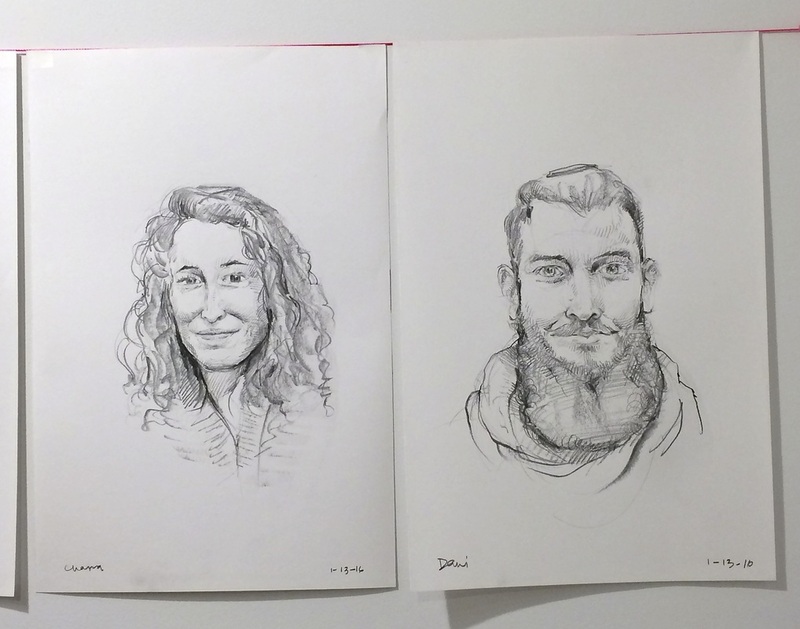 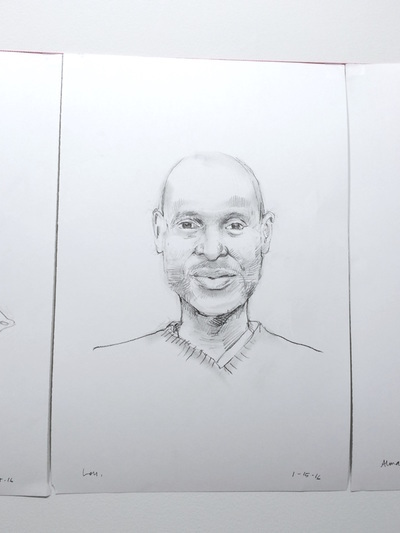 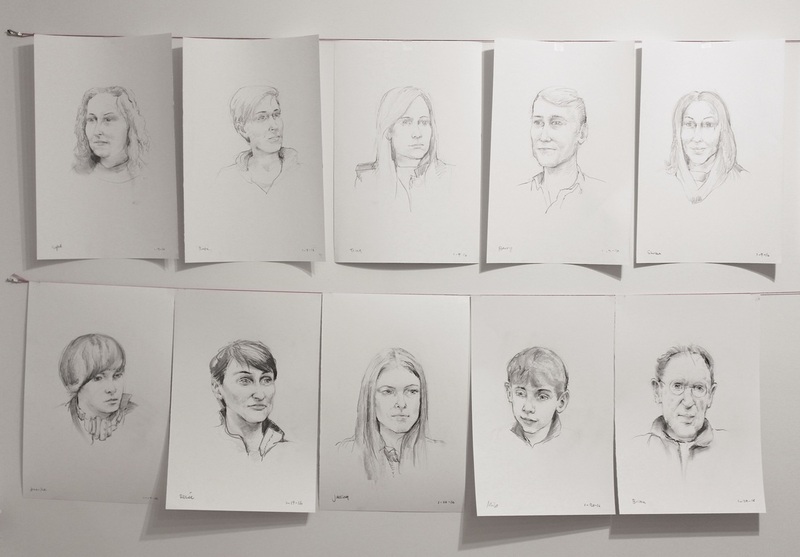 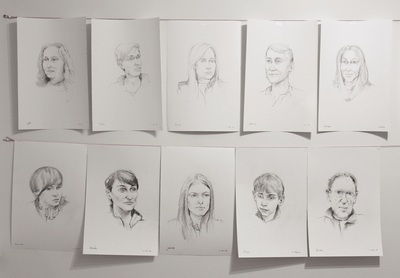 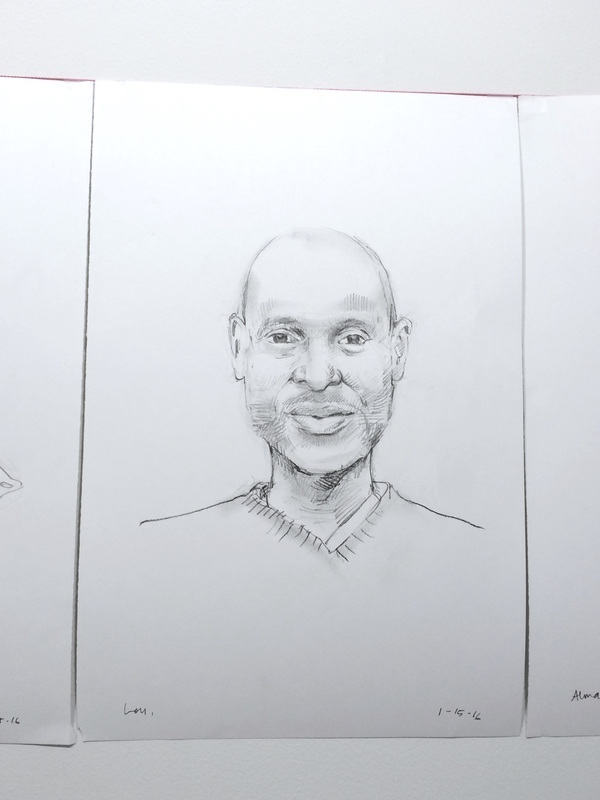 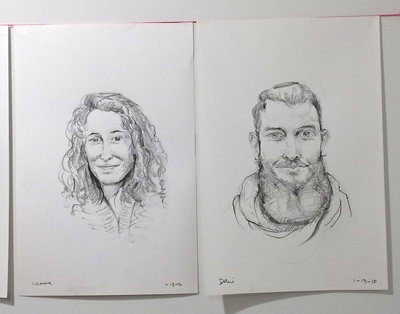 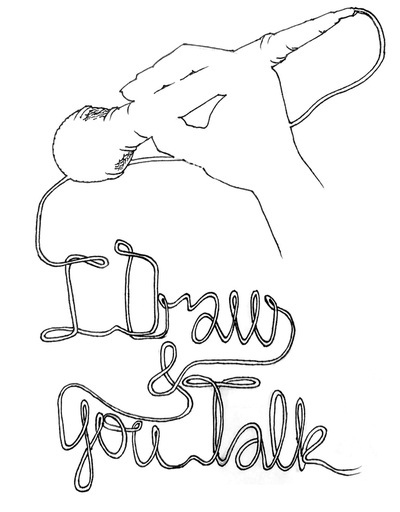 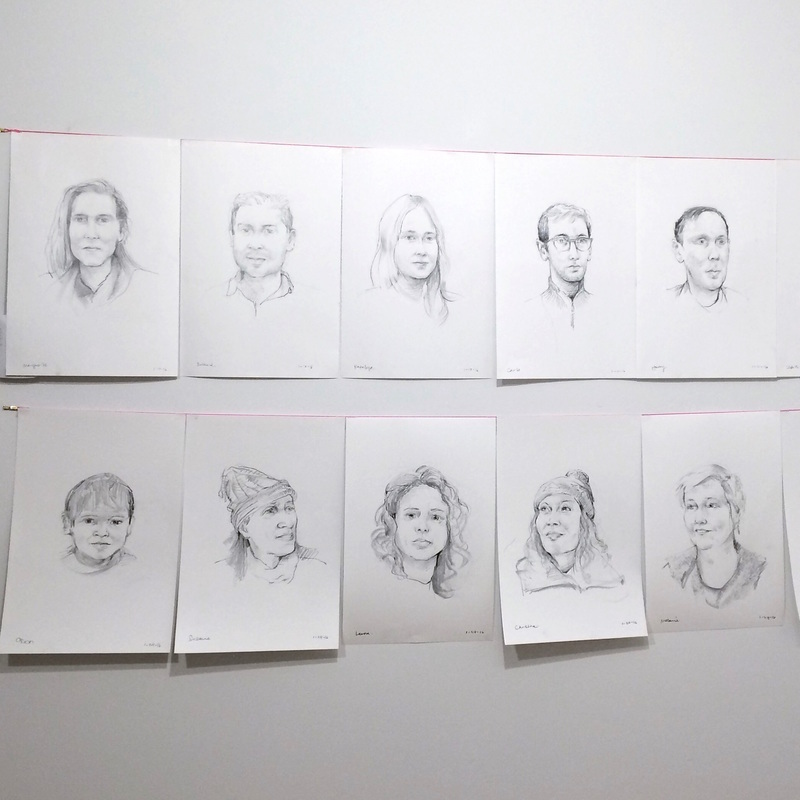 For the third installment of the Winter Residency, Beacon artist Superville Sovak will present I Draw & You Talk, an oral history project that combines portrait drawing with discussions of local issues and current events. For the month of January, Jean-Marc will be in the gallery most days of the week, with regular hours on weekends from 12-5 pm. 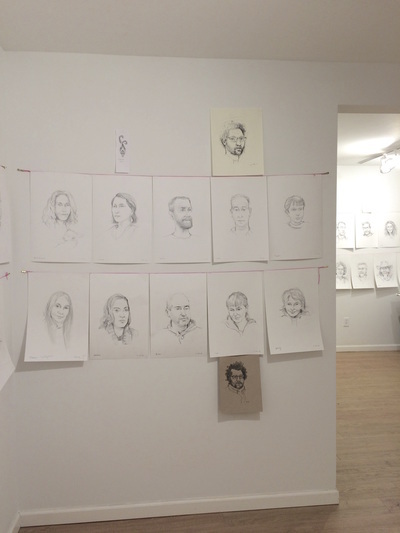 There will be a closing reception on Sunday, January 31 with a talk by the artist at 3:00 pm. 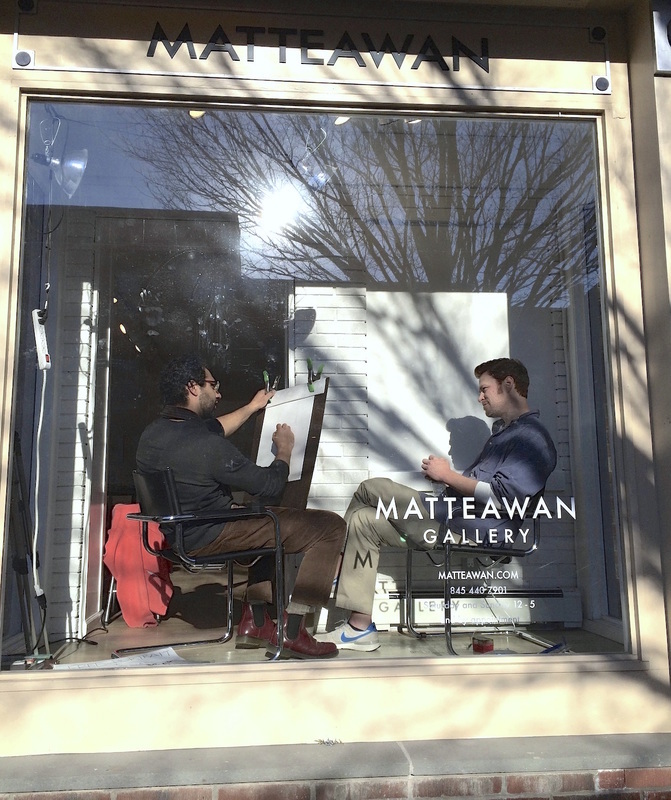 Each year, Matteawan Gallery closes for the month of January and invites an artist to work on a specific project in the gallery. 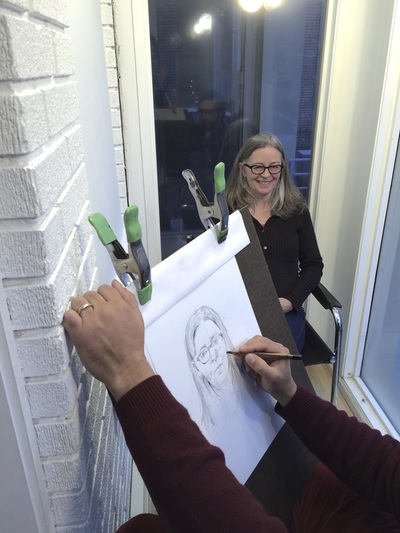 The goal of the Winter Residency is to give artists the space to create a new body of work or to continue working on an ongoing project in a new environment. 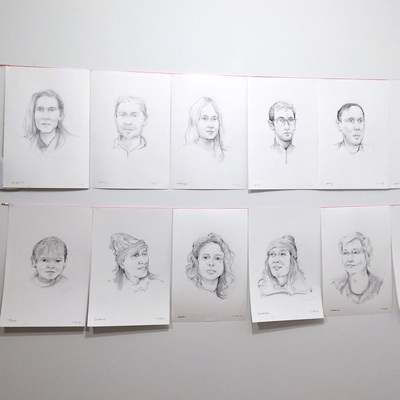 The Residency focuses on work that has a social, performative, or participatory component. The past two Winter Residency projects were Mollie McKinley’s Cabin Fever in 2015 and Angelika Rhinnhofer’s a priori in 2014.